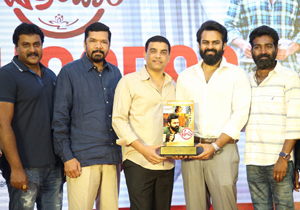 Koratala Siva with back to back hits and highest grossers in the actor's careers at that point of time has earned a lot of respect as director and writer. Now, he is gearing up to write a script and direct Megastar Chiranjeevi in his fifth film. The story for the film will be again a blend of all commercial elements and Chiranjeevi movie style of screenplay it seems. He also wants to take opinion of star and legendary writers that Megastar believes in, like Stayanand and Paruchuri Brothers it seems. 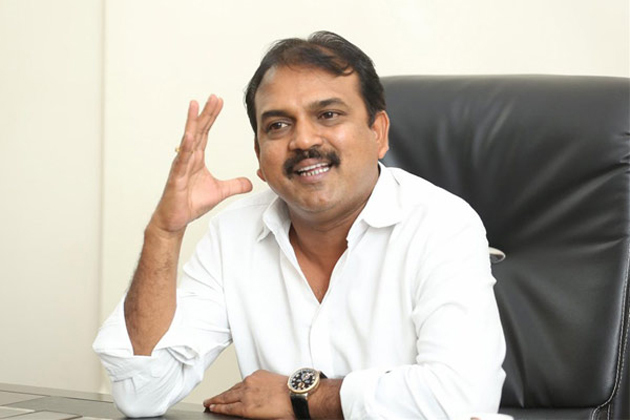 The script is currently being prepared and it will be Koratala's best it seems. As per the sources, during Sankranthi the movie pooja will be done and the production will start after Sye Raa shoot is over. Ram Charan will produce the movie.